What Is Fractional Ownership And What Does It Mean For Timeshare Owners? Once you are signed up as a client of ours, we may at some point require you to complete a witness statement to gather, in your own words, more information about how you came to the position you are now in (usually as the owner of an unwanted Timeshare product). Members of our team have noticed some striking similarities between several witness statements we have taken over the years. One of which you may already be aware of is the “Fractional” Timeshare Product. A Fractional Timeshare Product is the division of a property into portions. One Timeshare property (e.g. 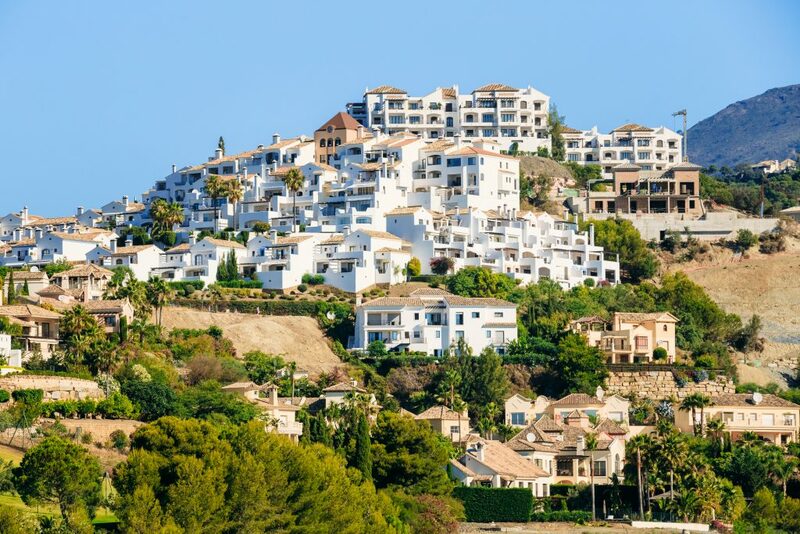 an apartment at a Timeshare resort) would be split into 52 separate weeks and then sold to clients accordingly. Why do people buy Fractional ownerships? The Timeshare salesmen would be made aware of the clients’ concerns and then invite them to a new presentation with the intention of selling them a new product. At the end of the term, there will be a guaranteed return on the “investment”. What is the problem with Fractional Timeshare products? We have many witness statements testifying to the above points. The sales techniques employed are often questionable and, in some cases, breach the Consumer Protection from Unfair Trading Regulations 2008. It is important to be aware that a “Fractional” Timeshare product is not an investment. Further, it is illegal to be sold as such. Therefore, anyone who was sold a “Fractional” product as a potential investment opportunity may have been a victim of mis-selling. What do the Timeshare companies say? The Timeshare companies claim that these products were never sold as investments, they even have it stated in their ownership contracts that they should not be purchased as an investment. However, when you have multiple clients, who have never met, all saying the same thing, it becomes apparent that Fractional Timeshare owners have been sold this product under the pretense that it is an investment. The Timeshare companies use this as a delay tactic to slow down your relinquishment case. However, ultimately, with so many people saying the same thing, they have little to support this detail held deep within their Terms and Conditions. It is likely that this will have been completely overlooked, we have even seen contracts where this section of terms and conditions is on a completely different document to the main contract which they read through and sign. If you were encouraged to swap your Points ownership for a Fractional product or think you may have been a victim of mis-selling, we would love to hear about your experiences. You can email us at [email protected] or call us on 01924 675039. Home » What Is Fractional Ownership And What Does It Mean For Timeshare Owners?